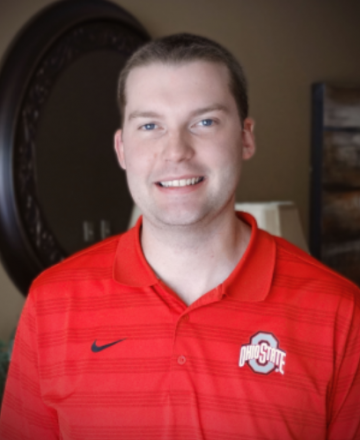 As a Staff Accountant, Josh assists the CFO with various projects and helps the Tax Department during busy season, filing Individual tax returns. Josh especially brings strength to the firm as a Microsoft Office Specialist in both Excel and Word. He is responsible for accounts payable, accounts receivable, client accounting, and statistical reporting for the firm. In addition, he is one of our subject matter experts in our firm’s most used software programs. Prior to joining JFS in 2014, Josh served as a Computer Technician Student Intern at Westminster College’s (PA) Information Technology Department, where he worked hand in hand with professors, students, and vendors. Josh also volunteered at the Lawrence County Community Action Partnership, where he thrived as a Tax Preparer for the Volunteer Income Tax Assistance (VITA) program. Josh and his wife currently reside in Transfer, PA. In his free time, you may find Josh at the golf course, attending sporting events, or enjoying short day trips.